Phoca PDF plugin is a part of Phoca PDF framework, which is a component for Joomla!. After installing this component you need to install and enable Phoca PDF plugin - specific plugin for specific part of Joomla! (e.g. plugin for content). 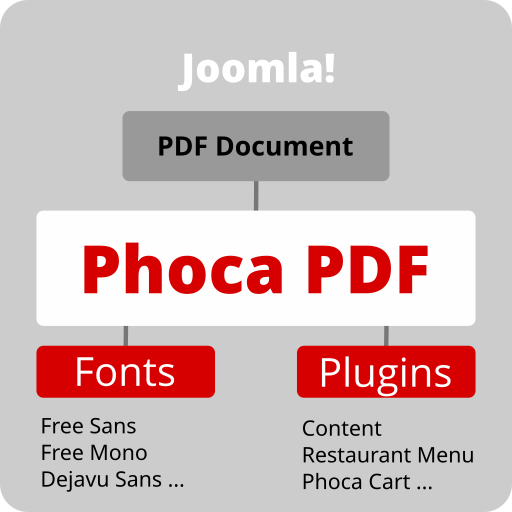 You can manage Phoca PDF plugins in standard Joomla! Plugin Manager.